Would you like us to come to your town and teach some awesome hoop workshops? Get in touch today. Amazing hoop workshops coming to a town near you! We would love to teach in your city, get in touch with the contact form below to get the ball rolling. We just need help sourcing a local hoop friendly venue! We teach foundation workshops for beginners. And for the more advanced hoopers we teach dance and flow sessions, technical 1 and 2 hoop workshops and circus/multihoop too. Get in touch for a full list of our workshop offerings or let us know what you want to learn and we can create a workshop for your hoopers! 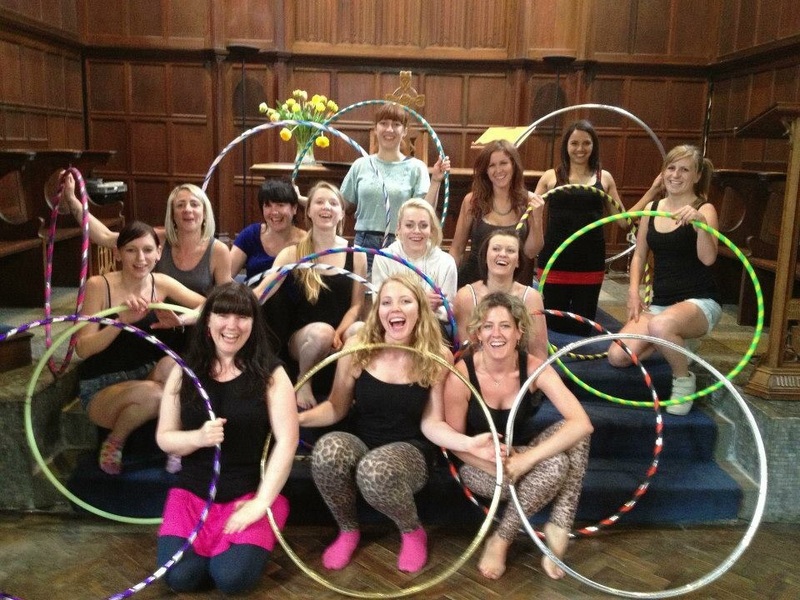 We have over a decade of hoop experience and have taught fun and exciting hula hoop workshops around the UK including Brighton, London, Oxford, Bristol, Manchester, Portsmouth, Bournemouth, Edinburgh and many more internationally in Germany, Austria, Spain, France, Denmark, Slovenia, Japan, Australia, USA and Mexico. I absolutely loved Jo's workshop in Oxford. I learned so many amazing new tricks thanks to her clear and fun teaching style. Can't wait for the next one!